How do you define your self-worth ???? Is it based off your money, academic success, material items ?? Rob,Rahjon and I will discuss in our own words our definition of self-worth. We'll also discuss how we personally veiw ourselves. We're accepting calls too so you can call in and give us your opinon on the matter. 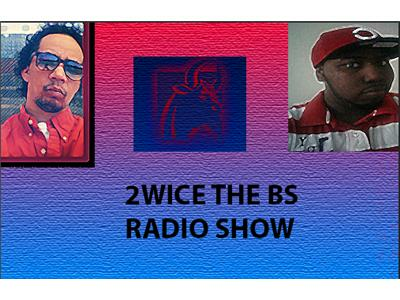 Please dont this pilot edition of 2wice the BS radio.